We would not be a successful organization without our partners. Our partners contribute content for presentations, financing for programs, ideas for operations, and support in a multitude of other ways. 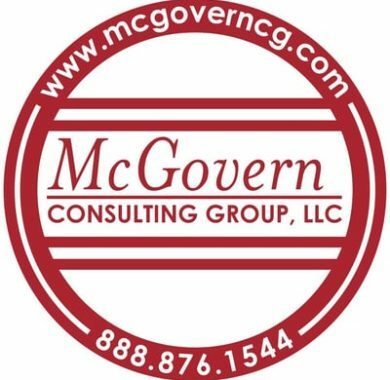 Together, we continually improve the value of the memberships we offer. Tompkins VIST Bank is a locally headquartered community bank with 19 branches serving southeastern Pennsylvania. Tompkins VIST Bank offers personalized service, local decision making and a broad range of services for consumers and businesses, including cash management services, commercial loans, and an online business loan application process. Insurance and wealth management services are provided through the Pennsylvania offices of Tompkins Insurance and Tompkins Financial Advisors. Whether you prefer branch or remote mobile banking, we provide the breadth of services and local decision-making to make what’s possible a reality. Locally Focused. A World of Possibilities. 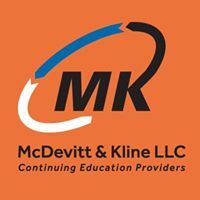 McDevitt & Kline, LLC utilizes a unique collaborative business model and cutting-edge technology to deliver high-quality, live continuing education (CPE & CLE) seminars and webcasts at competitive prices. Offering award-winning nonprofit accounting and fundraising software from Abila ™.